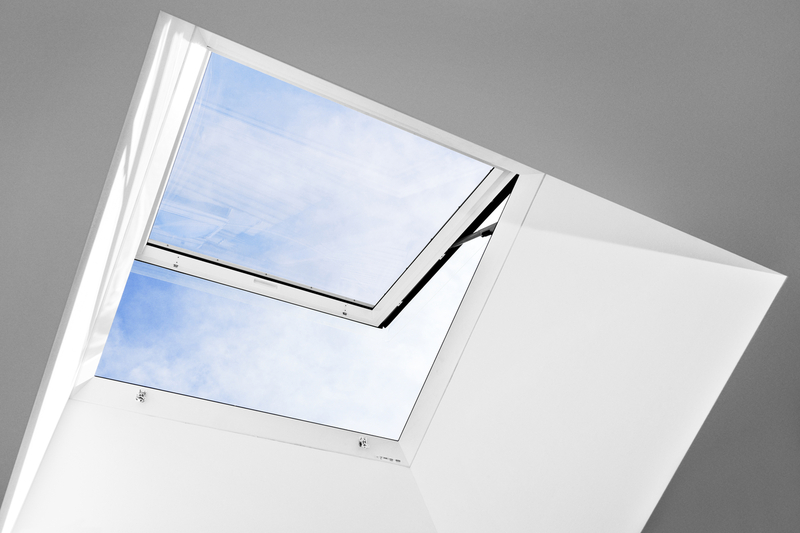 The VELUX emergency exit dome is an attractive roof access window, with a free exit height up to 1187 mm and a 60° opening for easy roof access. The double-glazed unit has a laminated inner pane for additional safety. Available in a clear or obscure polycarbonate cover. 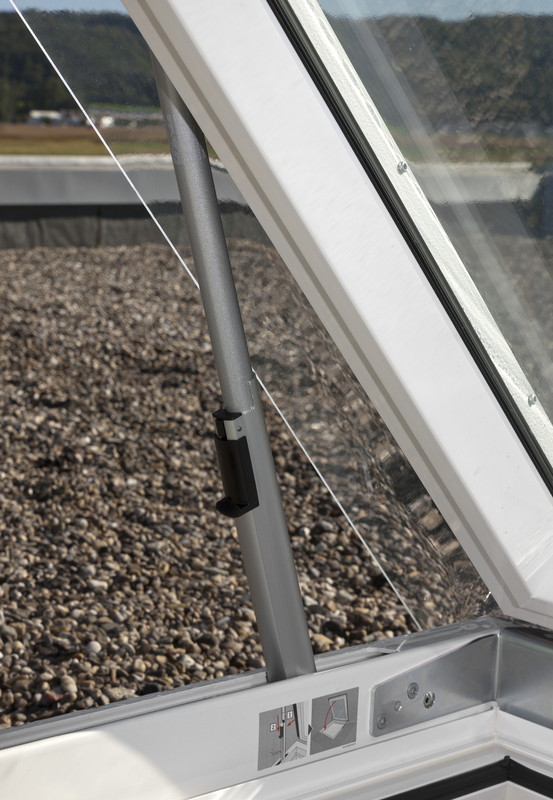 The VELUX emergency exit dome has been designed for use in emergency situations, when quick access to the roof is required – or simply to give easy access to a roof terrace. The top unit opens all the way up to 60° for unimpeded access. An ideal combination of insulating PVC frame and double-glazed, low-energy inner glass ensures heat doesn’t escape through the window, so your ideal indoor climate is maintained. 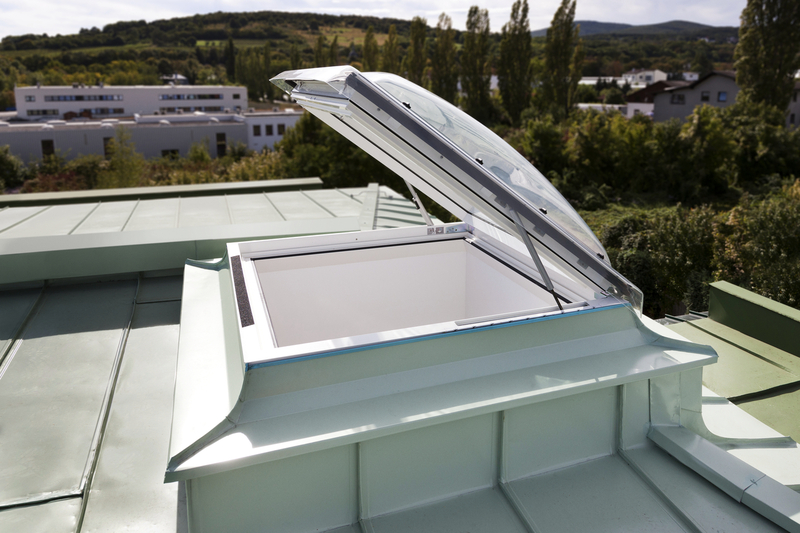 Simply push open the top for easy and quick roof access. Top opens smoothly on gas arm struts. Manual operation with handles and special locking devices. 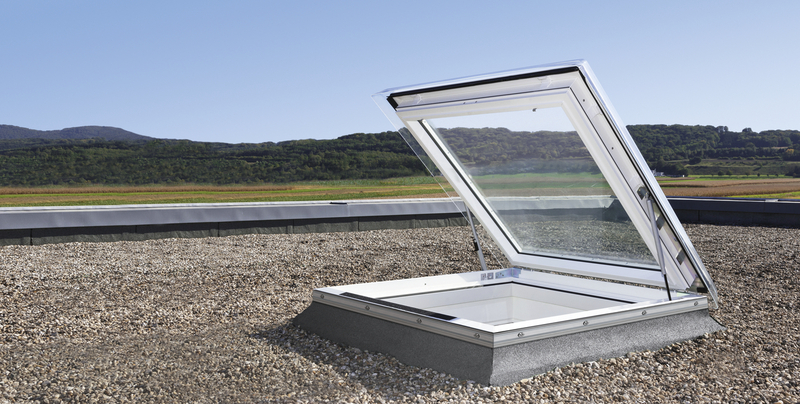 This special flat roof window is developed to provide comfort for the users in the building while meeting safety requirements in case of fire.